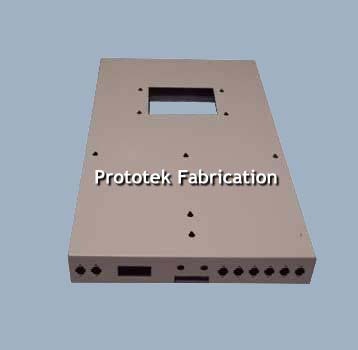 cnc, custom sheet metal, fabricated precision sheet metal, fabrication sheetmetal, precision sheet metal, prototek, prototype sheet metal, quick turn sheet metal, sheet metal, sheet metal fabrication, short run sheet metal. 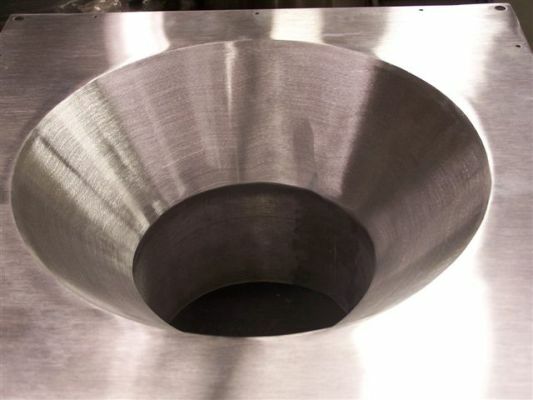 We fabricate from paper prints or electronic files, and work with a full range of raw materials: steel, stainless steel and aluminum sheet, tube, angle and channel; Lexan and other plastics; copper sheet and bar; and spring steel. We have access to all the major hardware and accessory lines (handles, gaskets) , and can provide paint and powder coat finishes as well as a full complement of plating: clear and colored anodizing; chromate and zinc and chromate; hardcoat; electroplate; electroless nickel; copper, tin, silver, gold, and nickel. 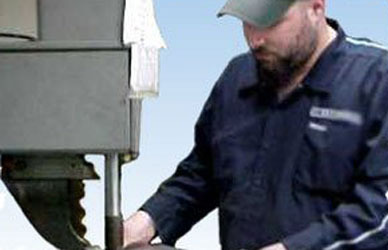 We are staffed by experienced employees dedicated to manufacturing quality products. With 6 tons of pressing force and 18″ of throat depth, our Haeger Presses offer a complete range of flexibility for our customer’s projects, where quick-turn requirements become an in house specialty. Prototek added Amada LC-C1 laser/punch combo manufacturing cell to their sheet metal prototype business! 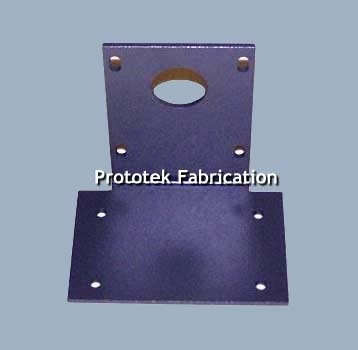 With the crashing economy, Prototek inevitably picked up many new customers from other sheet metal production shops. It reached the point where their Pulsar laser and Vipros Queen turret were running 90% of the day, every day! This being a great side effect of a poor economy, the new problem was simply not being able to handle the workload. 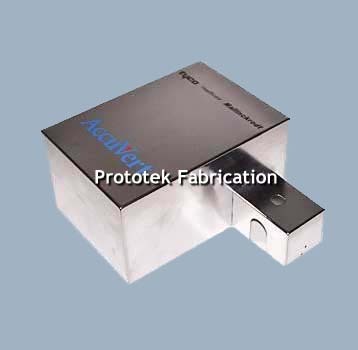 Upon researching a new sheetmetal manufacturing cell, Prototek found the Amada LC-C1. 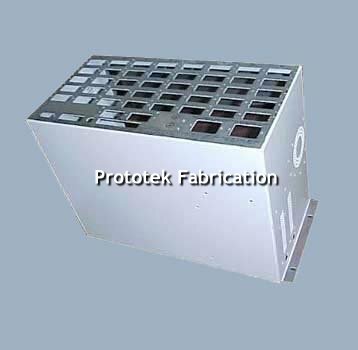 It is the first of its kind to be seen in theUS, and was the perfect tool Prototek was looking for. With its revolutionary laser and turret built into one machine and the capability of tapping holes, counter sinking, and bending, and having a built in vacuum to the turret, now they can punch holes 50% smaller than before, with less energy consumption and at a faster pace. This machine cleaned out the bottle necked secondaries department that was always crowded with too much work. 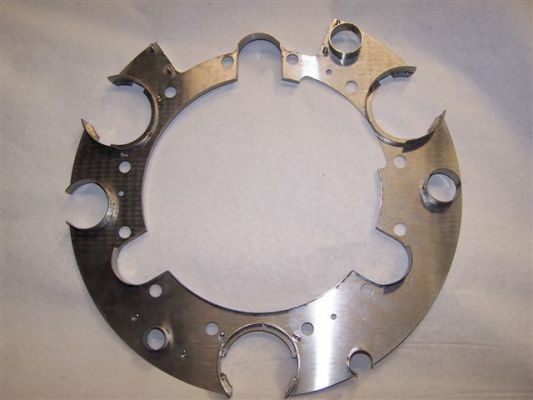 “Prototek was operating three shifts for punching and laser cutting, which were running at 90% capacity. It was three months ago now we installed the LC-C1, and it has made a tremendous difference in our turn times. We had six employees working in our secondaries department countersinking and tapping, but now four of those employees have moved on to more specialized fields. 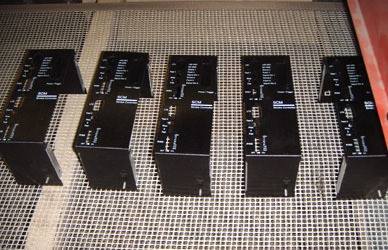 Since incorporating the LC-C1, Prototek’s sales have increased by another 15%. Additionally, we are now running only 2 shifts in the laser, punch, and laser/punch combo departments at 80% capacity! This machine, among a few other catalysts, have allowed us to bring aboard another 25 employees. 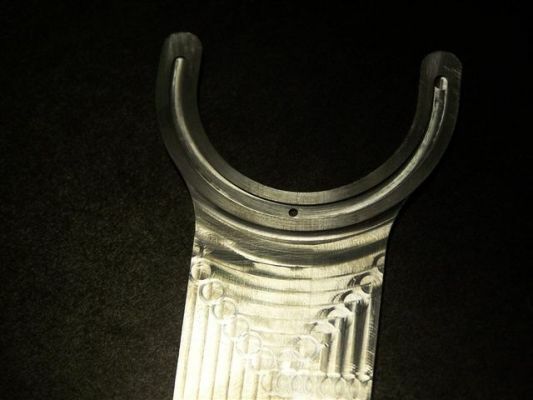 The LC-C1 is the perfect prototype manufacturing cell for Prototek,” stated Bruce Isabelle, CEO of Prototek. With such an increase in work, the sheet metal shop would probably have had a hard time getting out all the precision machined parts along with stereolithography and custom sheet metal fabrication, but fortunately they do all painting, plating, powder coating, and silk screening in-house! “Being able to process parts in-house is one of the most fundamental reasons that it’s possible for us to manufacture metal andSLAparts in a matter of days. 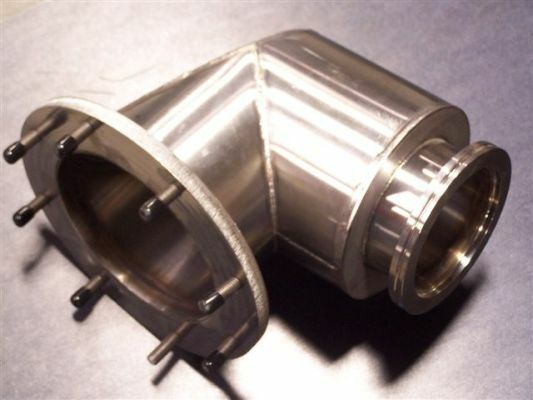 Also, quality is always a huge concern of ours, and keeping our parts under our roof will ensure our customers only get Prototek quality.” Prototek is the largest rapid prototype manufacturer in the country that produces fast precision machining and stereolithography.